I’d never describe Mark Watson as elusive, but his latest show I’m Not Here comes to Stockton ARC on Saturday 21st May and Newcastle’s Live Theatre on Thursday 2nd and Friday 3rd June, hopefully…I’m sure he will be there. He gives the impression of a bungler, fumbling through a rambling stream of consciousness that tumbles clumsily to its humble end, but don’t be fooled, Mark Watson is as astute and resolute a comedian as can suit this artistic institute. An honest guy, he will take you on a journey through a disastrous occasion in his life, exploring a range of brilliantly observed nuances of the malfunctions surrounding us. This time, the embuggerances begin at an airport, and like a drop of ink in a playgroup sink seep out to every nook and cranny, reaching the very core of our being. 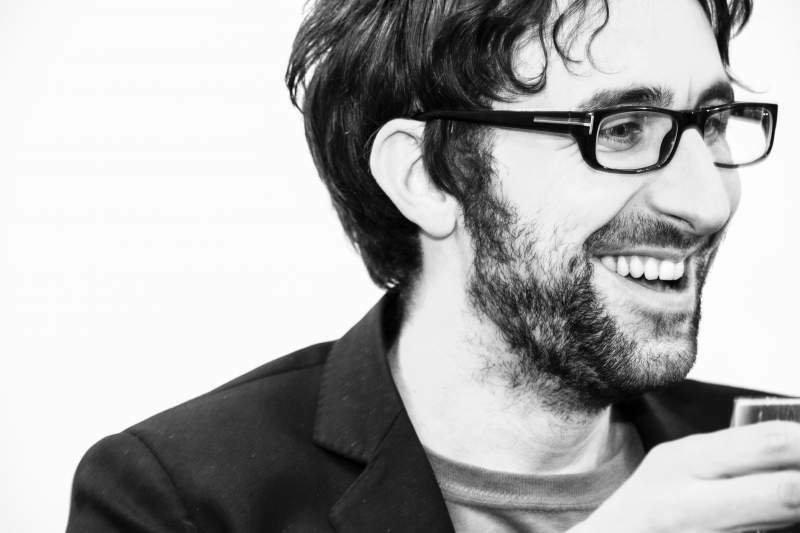 Mark Watson is at ARC, Stockton on Saturday 21st May and Newcastle’s Live Theatre on Thursday 2nd and Friday 3rd June.